-Our classes are designed for students who are native English speakers, who may or may not have any prior exposure to the Chinese language. 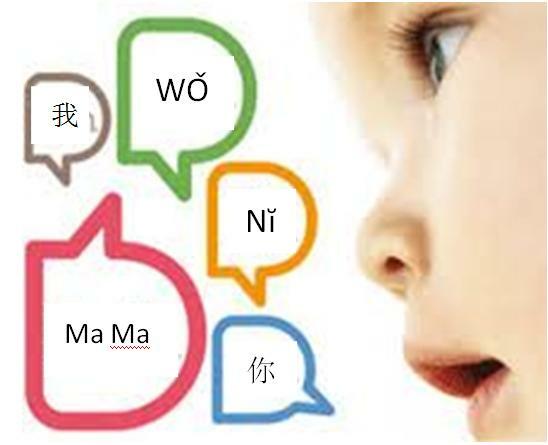 -Our teachers are certified, bilingual and bicultural, and experienced in teaching Chinese in a Western setting . -We conduct classes for students of al l ages, from preschoolers to adults. 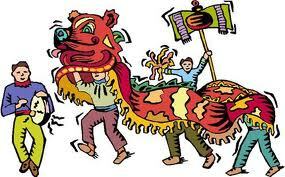 -We not only teach language but also introduce the rich culture and history of China. -While we use different approaches appropriate to various age groups, our teaching methods, to ols and materials are carefully selected, in order to make learning stimulating, engaging, effective…and fun! -We limit class size to small groups , and attend to individual needs by initial and regular assessments, and careful monitoring of each student’s progress. -We encourage class enrollment by peers. They may be family members or friends, who can encourage and support one another. -We suggest students attend class two times weekly, or once weekly if time availability is limited. We strongly encourage regular practice between classes. -We provide additional support outside the classroom, online and through extracurricular activities. Shao Lao Shi (teacher) is a native of Shanghai, China. As an undergraduate English major at university, she began tutoring high school and fellow college students. This early experience seeded a love for language teaching. After graduation, Shao Ting worked for several years at Time-Warner in Shanghai before deciding to come to the US for graduate studies. While pursuing an MBA degree at the Hawaiian Pacific University in Honolulu, she also studied Second language Teaching. She has also worked as a Chinese language teacher for Hawaiian children for the past 7 years. From her work experience at Time-Warner, Shao Ting is also a seasoned English-Chinese translator. 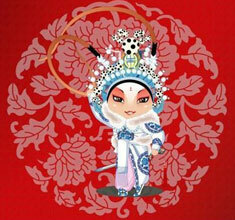 Her work most recently appeared in official and visitors' literature during 2011 APEC. Shao Ting's love for teaching the Chinese language and culture kindled the idea a Chinese language learning center in Hawaii. Her enthusiasm was shared by many; in particular, one of her own students, who decided to turn it into reality. At the Chinese Language Teaching Center, Shao Ting sees to all the details in educational programs...designing curricula for students of different age groups, and setting teaching standards and guidelines. 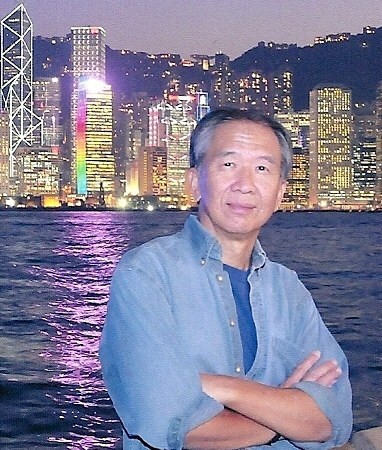 When Dr. Ko was a child growing up in Hong Kong, it was still a British colony on the southern coast of China. He was schooled in English and Cantonese, a regional dialect in Guangdong, but was "illiterate" in putonghua (普通话）, or Mandarin, which is the official, common language spoken in China . In his youth, Peter came to the US, and pursued a career in Medicine. He has practiced and taught at the University of Southern California School of Medicine since 1980. For the past two decades, Peter has been on yearly repatriation pilgrimages to China...on various medical, health, and educational exchange missions. For him personally, these were missions of root-finding as well. Peter treats his Chinese studies with the same diligence as when he was a young medical student. In turn, his devotion has been rewarded with a much deeper appreciation of the cultural richness of China. As director at the learning center, He will bring a multitude of extracurricular activities, to add cultural enrichment to the study of the Chinese language. He believes they go hand in hand with each other. Copyright 2017 Chinese Language Learning Center,HI. All rights reserved.